At North today our Deal of the Day is Gnome Walker! 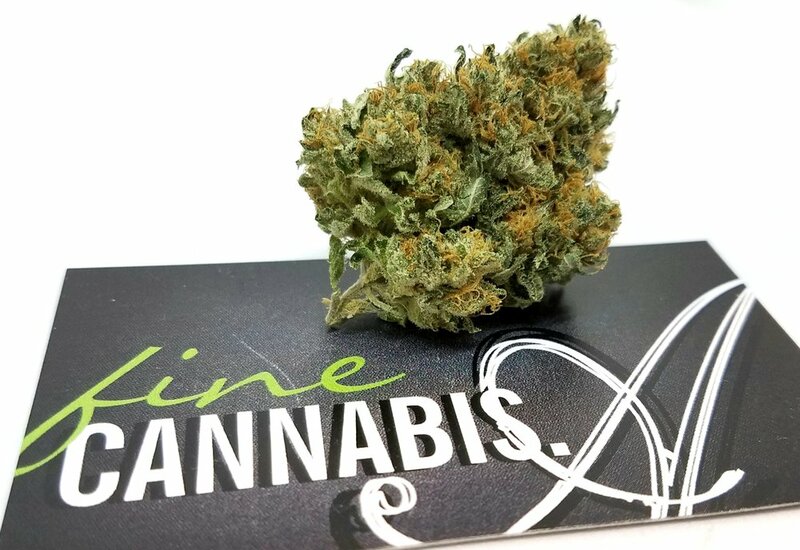 Gnome Walker is an Indica hybrid strain grown by Gnome Grown Organics. Gnome Walker is on sale for R $13.20 / M $11 from R $14.40 / M $12. Gnome Walker tests at 22.56% THC. At South today our Deal of the Day is Rebel Berry OG! Rebel Berry OG is a Sativa hybrid strain grown by Rebel Spirit. Rebel Berry OG is on sale for R $10.80 / M $9 from R $12 / M $10. Rebel Berry OG tests at 16.43% THC.